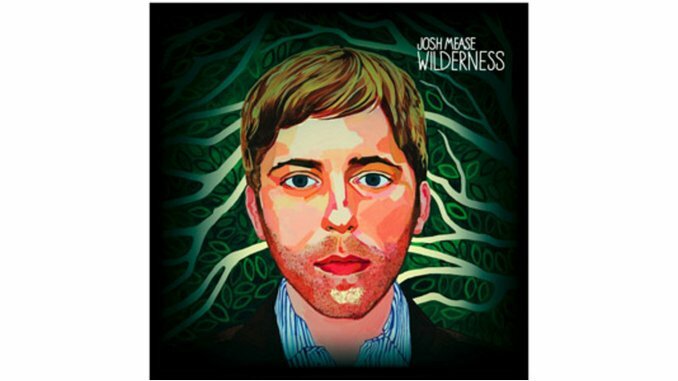 Reissue reviewThe lush, gauzy slices of pop craftsmanship on Josh Mease’s debut, Wildernessespecially Brian Wilson—particularly with the bottle-percussion backbeat, lifted straight from Pet Soundswith “On and On” unsheathing some guitar wizardry reminiscent of George Harrison’s work on Revolver. Not much in evidence on the rest of the album—it’s an oversight one hopes will be corrected on future outings. Quibbles aside, debuts this promising are rare—but for safety’s sake, avoid operating heavy machinery while listening. Listen to Josh Mease on MySpace.